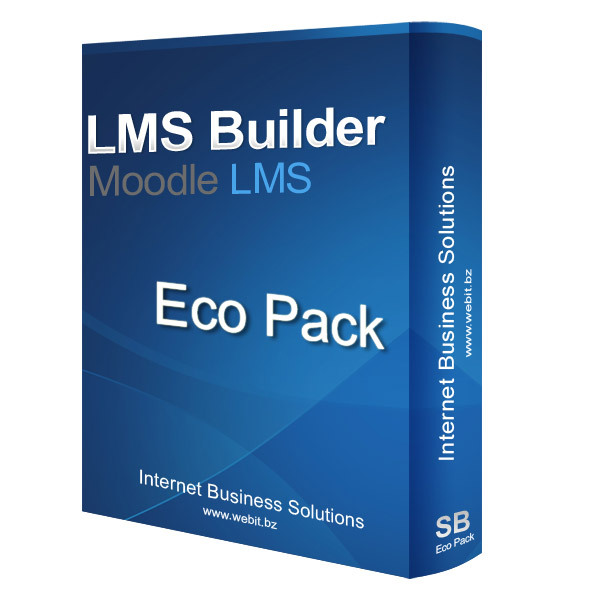 Run your own LMS Website in a fast, simple and economic way with Moodle, let us take the hard part away and setup / configure the site for you. The only thing you have to do is buying a domain name, a hosting package and a template, we will provide you with free advise in case you need any help with that. After all, choosing the right domain name and hosting package is an important step for having a successful Learning Management System. Once we are done, you will be able to add your courses..
-Moodle 2.x (other versions on request*). -Complete functional LMS website in Greek / English (additional languages on request*).